We recommend that patients make an appointment with a UHS clinician and continue to see that person. Seeing the same clinician allows patients to develop a relationship and helps ensure quality care. Wellness Coaching is holistic approach to examining how personal wellbeing interacts with one's values, goals and motivations. The Collegiate Recovery Program supports students who are in recovery from alcohol or other drug addiction, nurturing their sobriety so they can excel in college. In addition, the program serves as a resource for people seeking information about recovery and what steps to take in order to stop hurting and start healing. Hawkeye the Wellness Dog is a fluff-ball of stress-reduction - come chill with him!  Currently enrolled U-M students (Ann Arbor campus) can use UHS and have few expenses at UHS, because they pay a health service fee as part of tuition that covers most UHS services (see Free or Fees for Students for what's covered). Students between terms may wish to considering purchasing the UHS Prepaid Plan for continued access to UHS. Others may be eligible to use UHS and would pay fee-for-service or use billable insurance. UHS is a primary care site for Premier Care Network 1 and GradCare. For others' eligibility, see Who Can Use UHS? See Schedule an Appointment -- Most medical services require an appointment, although we offer options for urgent problems. You may also call for Nurse Advice, day or night, which may save you a trip to UHS, the ER or an urgent care facility. If you are experiencing a mental health emergency, see Emergency/After-Hours. For emergency mental health options, see Emergency / After-Hours.